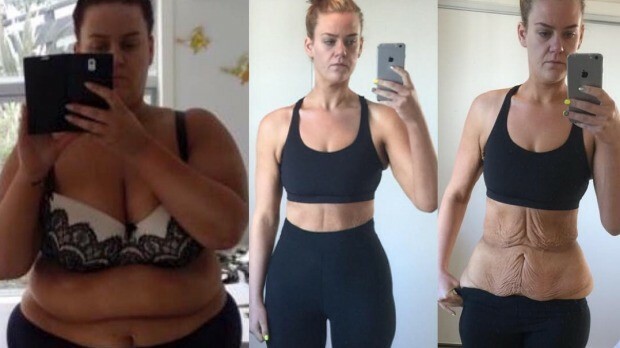 One such story which has been in the media recently is that of Kiwi hair and make-up artist, Simone Anderson Pretscherer, lost 85 kilograms in 11 months, and kept track of her progress on Facebook and Instagram. For Simone, keeping active on social media was a means of staying motivated, but what started as a simple record of progress has catapulted her into a social media frenzy. When Simone posted before and after photos of her weight loss she was immediately attacked by online trolls who accused her of faking her ‘after’ photo, claiming that if she had lost that much weight she’d have excess skin and that wasn’t evident in the photos. In a courageous response to her detractors, Simone took more photos that showed she did indeed have excess skin, which had been hidden by her leggings in the original photo. Simone’s loose skin post not only stopped dead any notion of her progress being fake, but it also showed her to be totally honest. Not only that, it also sent her story viral and helped make her an inspiration around the world. In fact, Simone has since travelled from New Zealand to Arizona in the US after being contacted by a plastic surgeon who offered to perform surgery to help remove her excess skin – all as a result of the publicity she received at the hands of the trolls. A slight backfiring of their plan! Of course, these trolls were silenced quickly thanks to Simone’s fast actions, but sometimes trolls go much further. 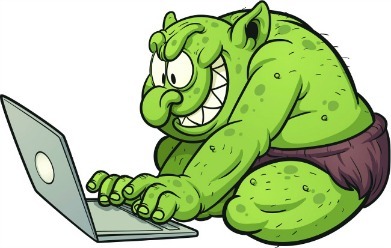 There are several reasons why people troll, they may feel anonymous in their online world and therefore believe there aren’t going to be any consequences for their behaviour. They may feel that they are protected because they’re in their own social networks among ‘friends’ and have a sense of strength in numbers. Of course, it could also be that they are simply people who feel superior and are outspoken by nature. The blog ‘Why the Online Trolls Troll’ by Jesse Fox Ph.D. discusses the reasons behind trolling in more depth. But why are some people so quick to be negative? Professor Clifford Nass, a former professor of communication at Stanford University said “Some people do have a more positive outlook, but almost everyone remembers negative things more strongly and in more detail. 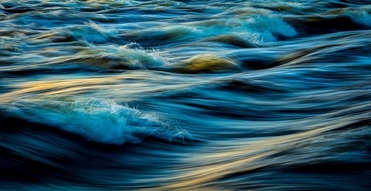 Negative emotions generally involve more thinking, and the information is processed more thoroughly than positive ones, thus, we tend to ruminate more about unpleasant events — and use stronger words to describe them — than happy ones.” It’s easier to recall and reproduce negativity. According to Psychology Today, internet trolls are narcissists, psychopaths, and sadists. These people get pleasure from the suffering of others, which Welsh journalist and author, Jon Ronson, looks at the cruelty of social media in his book “So You’ve Been Publicly Shamed“. The book's subject matter revolves around the re-emergence of public shaming as an Internet phenomenon, particularly on Twitter, and Ronson examines several high profile Twitter public shamings – including his own participation in other shamings. He began to wonder what happens to the people on the receiving end of an Internet mob's rage. Through digging into the stories of and conducting interviews, Ronson provides a vivid and disturbing picture of what happens to the people on the receiving end of vigilante-style justice. It’s definitely worth a read. Ultimately trolls feed off of the reaction they get from anyone willing to bite, so the best advice we can give is to ignore them – no matter how hard that may be.